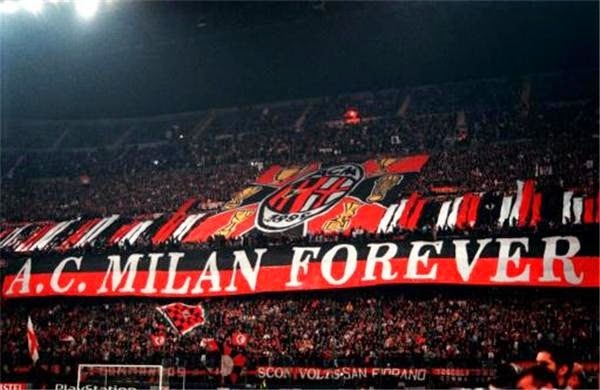 AC Milan is one of the most historic clubs in Italy and in European football. They have achieved many records both domestic and internationally and have become one of the most popular football teams around the world. I have been looking at the record books of Serie A and Champions League and I noticed that AC Milan holds some very interesting records either as a team or by individuals who represented the club. AC Milan name is synonymous with greatness and what better way to show it than by sharing these records with our readers. Here they are the five most interesting records held by AC Milan. Sebastian Rossi played for AC Milan from 1990 to 2002, having appeared in 240 games for the club. During his time at the club his most impressive achievement was setting the Serie A record for longest consecutive run without conceding a goal. During the 1993-94 season he went 929 minutes without allowing a goal. This is an impressive achievement for the historic goalkeeper. 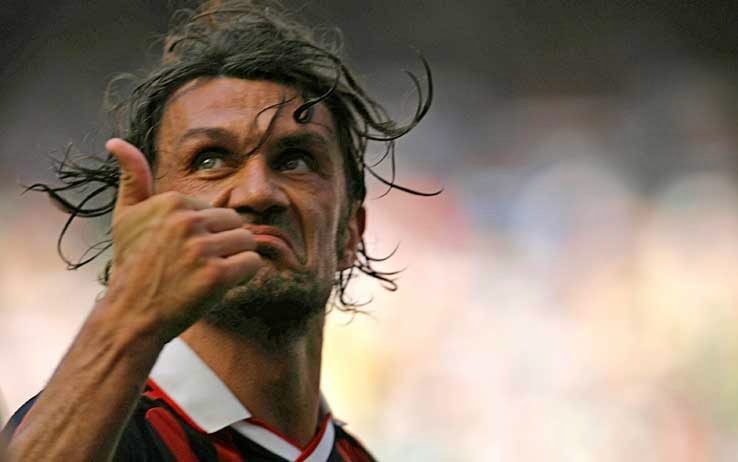 Paolo Maldini, the AC Milan legend, holds an incredible Serie A record. He is the player with the most appearances in Serie A with 647, all of them representing AC Milan. This is a record that may never be broken, and an incredible mark in Paolo Maldini’s career. His name and the name of AC Milan will forever be interconnected, and this record plays a huge part in that. In 2002-03 Champions League campaign, AC Milan met Inter Milan in the semi-final of the competition. In the first leg they tied 0-0 and since both teams happen to share the same stadium, AC Milan was designated as the away team in the second leg, which they tied 1-1. However since AC Milan was the designated away team in the second leg, they became the only team in Champions League history to win on “away” goals without having scored a goal away from their stadium. AC Milan holds the Serie A record for longest unbeaten streak. The unbeaten streak lasted 58 games and it started during the 1990-91 season and it was broken in the 1992-93 season. Another curiosity about this record is that the streak started with a 0-0 draw against Parma on May 26th 1991 and it ended against Parma on March 21st 1993. During the 1994-95 Champions League campaign, AC Milan finished the group stage with five points. That is a Champions League record; they are the only team to have ever advanced group stage with only five points. No single team has ever advanced with so few points. Not a great record to have, but an incredible feat to achieve.